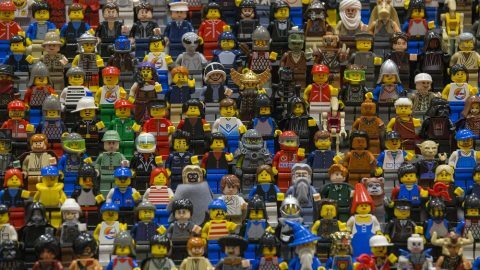 Lego, the world-famous toy brick-maker, has just advertised for 20 vacancies for the enviable task of making a variety of life-size structures from its famous bricks. In case you think the job is child’s play, figure this out: Apart from the ability to design and build sturdy, complicated and installable models, the job requires strong communication during design and building of models, the ability to give and receive constructive criticism and a strong sense of humour. 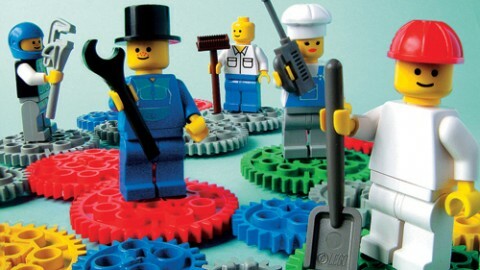 That Lego’s hiring process involving multiple interviews and “freestyle builds” will be foolproof is evident from the fact that several companies the world over, including Google and PricewaterhouseCoopers (PwC), use the brick-maker’s recruitment and training module to choose their hires. 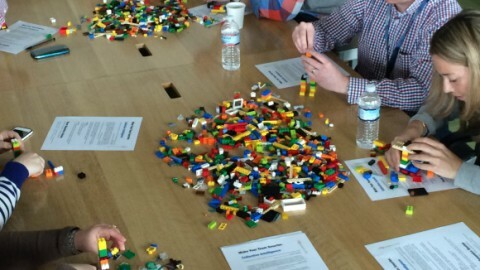 PWC asks candidates to create the tallest, sturdiest structure they can using the fewest number of Lego bricks; Google wants candidates to build the strongest bridges they can. 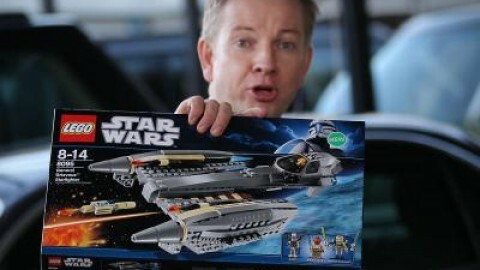 Both these companies have taken their cues from the “Lego Serious Play” methodology. 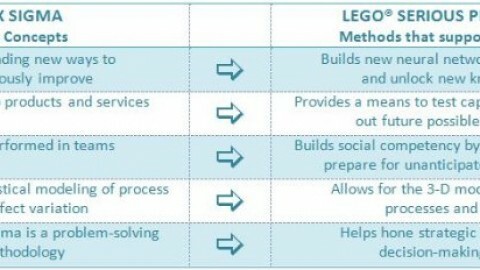 At its core, the methodology is about solving complex issues by building models using Lego bricks. The metaphors in the models form the basis for group discussion, knowledge-sharing and problem-solving. 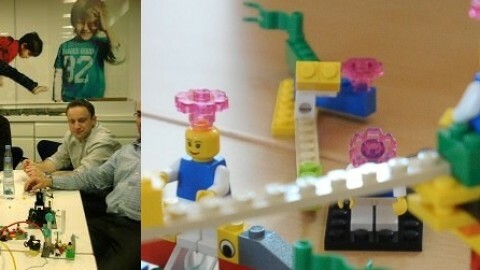 Lego Serious Play was developed from the following realisation: Just as the Lego group had been telling children to “build their dreams” for decades, so perhaps adults could be asked to build their visions for future strategy. 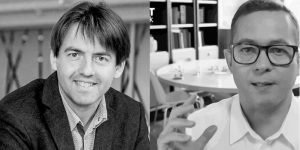 The idea originated in 1996 when two IMD professors and then Lego Group CEO Kjeld Kirk Kristiansen were exploring alternative strategic planning tools and systems. 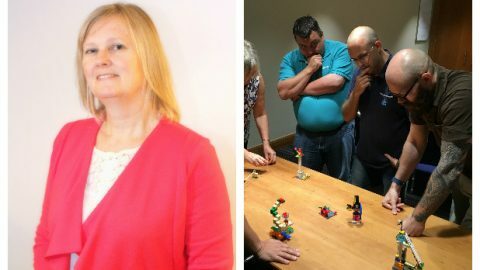 They developed an understanding about the value of employees and the concept of evolving, adaptive strategy that included using Lego elements as three-dimensional models of business issues and challenges, which later became known as Lego Serious Play. 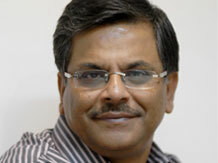 Together they formed a company called Executive Discovery, which developed and launched the Lego Serious Play concept. In 2010, the group decided to commercialise it. 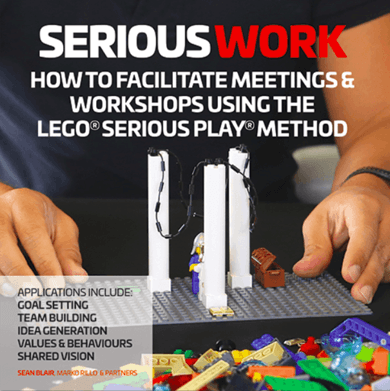 Lego Serious Play, says the company, is particularly effective when the subject is complex and multifaceted and there is a need to grasp the bigger picture. Several global companies have used this unconventional recruiting method to avoid the mistake of “first impression” during interviews. In his book, Work Rules!, Laszlo Bock, Google’s people operations head, says that volumes have been written about how “the first five minutes” of an interview are what really matter. Bock described how interviewers make initial assessments and spend the rest of the interview working to confirm those assessments. If they like you, they look for reasons to like you more. If they don’t like your handshake or the awkward introduction, the interview is essentially over because they spend the rest of the meeting looking for reasons to reject you. Even this kind of questions can elicit rehearsed answers. 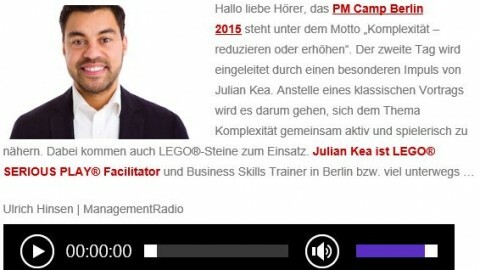 That’s where recruitment tools such as Lego Serious Play come into play. Some companies have gone further off the beaten track by getting recruits to climb a hill in order to identify potential leaders and see how people will react in given situations. Yet another company asks its employees to look out for candidates wherever they go – anybody who was doing a great job wherever they were working. It doesn’t matter if this was a person in the drive-through window at McDonald’s, or the cashier at the mall, or the waiter who went the extra mile.